We all know that children are like little detectives. They are constantly seeking to classify and categorise the world around them in order to make sense of it. Part of a child’s development is the process of beginning to understand, and grapple with, the complex concept of gender. 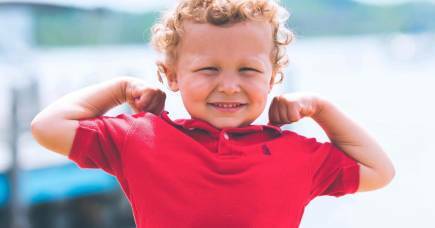 Recent media reports have highlighted that it doesn’t matter how old you get – understanding gender, and all its associated misconceptions, judgements and assumptions – remains complex well into adulthood. Despite reports to the contrary, Victorian councils are not planning to remove any children’s books from library shelves under new gender guidelines informed by our research over the last few years. In 2016, Associate Professor Naomi Priest from the Australian National University and myself were commissioned by the City of Melbourne to conduct a literature review, to bring together evidence related to gender stereotypes in preschool children. And while this is an area where theory abounds, we found that there was a lack of empirical, or hard, evidence about the influences on children’s perception of gender. It’s now fairly well-established that awareness of gender emerges early in a child’s life – this is nothing new. 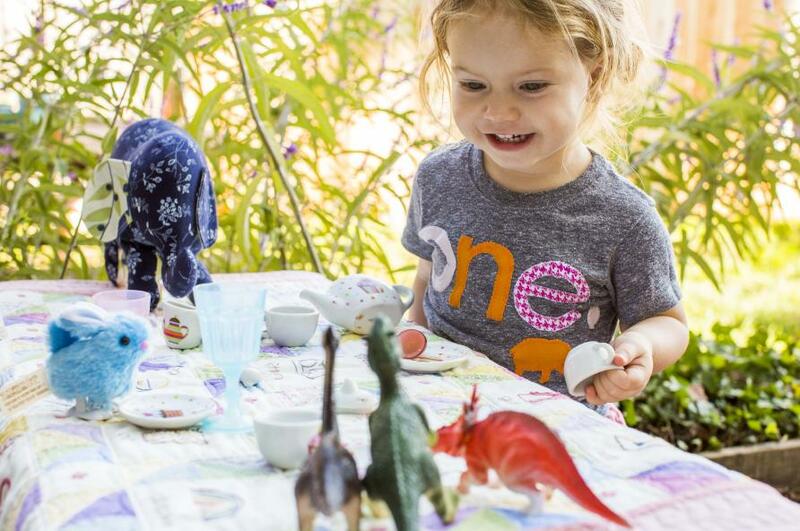 It’s also clear that awareness of gender stereotypes arises early in life too. Research done in 2007 among three to five-year-olds found that at an early age, these kids were able to identify “girl toys” and “boy toys” – and predict whether their parents would approve or disapprove of their choice. In 2011, an American study of children aged between six and 10-years-old found that the stereotype that “maths is for boys” starts quite young. But much of the research we looked at showed us that there are many things that influence children’s establishment of gender norms and stereotypes. Some of these things we do without thinking can have a big impact – like switching on the TV. One study we looked at found that the more TV children of both sexes watched, the more likely they were to believe that “boys are better”. 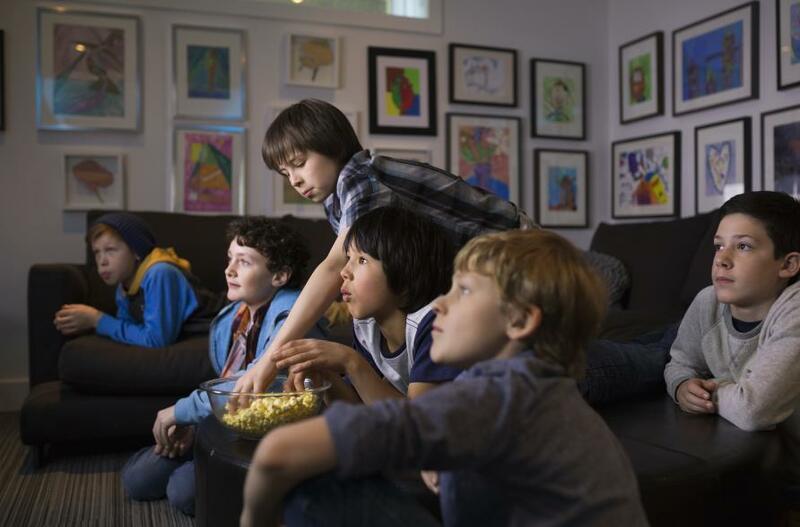 For little boys, watching television appears to reinforce their already positive self-regard, while for girls, watching television appears to dampen it. This is concerning given that there are more than twice as many male characters as there are female characters on kid’s TV shows. But the type of TV shows our kids are watching can also have an influence on the type of play that they engage in: boys watching violent and superhero programs were more likely to play in gender stereotyped games; and for both boys and girls, watching Disney princesses waft about was associated with higher levels of female gender-stereotypical behaviour. Relatedly, there is also evidence toys are now more divided by gender than they were 50 years ago. What is concerning about this, is that certain types of toys like Lego and other construction toys typically marketed to boys, are thought to build skills that help mathematical reasoning. According to some, this may underpin the under-representation of women in maths and science. One minister in the UK said that “toys marketed to boys boosted interest in science and maths” and in the process, girls are discouraged from taking up maths and engineering jobs. 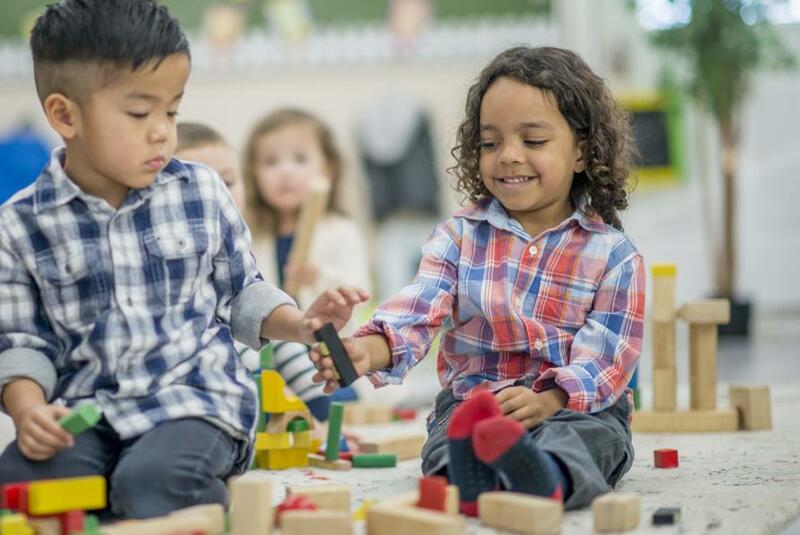 While there’s no specific research examining the relationship between toys and outcomes for boys, it’s important to note that stereotypes can work against boys as well as girls. For example, one study among early childhood teachers in Spain showed many perceived girls as more caring and helpful than boys, and indeed, teachers expected this behaviour from girls. But boys exhibiting prosocial behaviour like this were considered surprising – even sometimes strange. But what about geographical or cultural context? What is found in one country or context may not be necessarily applicable to us here in Australia. Most research of this type has been conducted in the US, and little research has been conducted domestically. However, we only have to visit the toy section in many of our shops to see how gender delineated toys, and play, has become. But the process of categorisation isn’t one we can easily get way from. It’s an essential element of the human need to make sense of our world. It’s when these categories are then assigned rigid stereotypes, attitudes or beliefs about roles, behaviours or even worth, that they become problematic. We can never remove terms and categories that are a normal part of life such as “boys” and “girls”, nor should we. However, research does suggest that by minimising these distinctions on the basis of gender and making individual attributes and skills a priority, we can help reduce stereotypes, discrimination and bias, and instead, build inclusive behaviours in our children. Our long-held views on what causes gender differences are wrong. A new book argues it’s more complicated than we think. 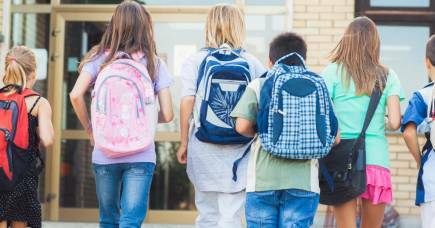 Why don’t Australian school kids feel a sense of belonging? Why does artificial intelligence discriminate?